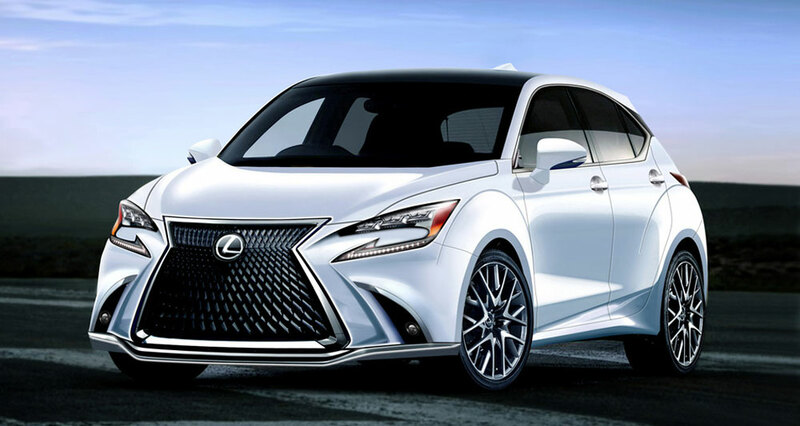 Rumor: Lexus Moving Forward with Production City Car? The body size is likely to be a 5-door style with a total length of about 3950 mm, which is smaller than the CT 200h or the rival Audi A1. Regarding powertrain, it is rumored that BMW’s 1.5-liter in-line three-cylinder engine is installed, and the maximum output is expected to be around 140 ps. 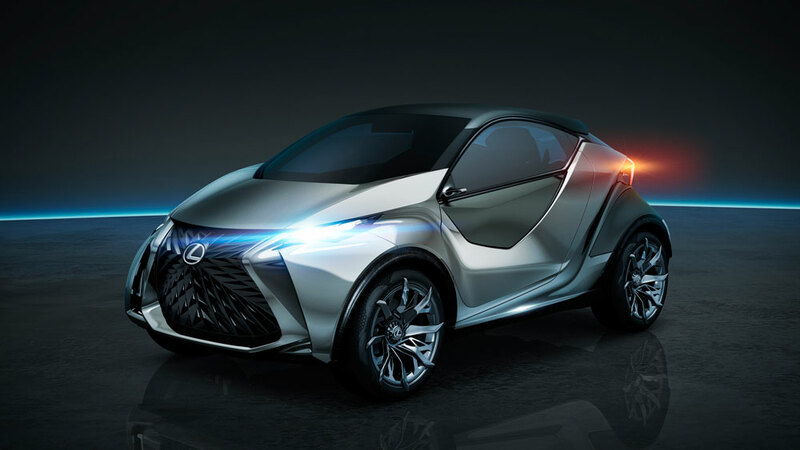 While these micro-mini cars remain a curiosity in North America, there’s no denying the segment’s importance in other parts of the world — it’s no stretch to see Lexus building a city car to great success. Where the rumor falls apart is the powertrain — I see no benefit to using another company’s engine, especially in an entry-level vehicle. Surely, better options exist in-house.